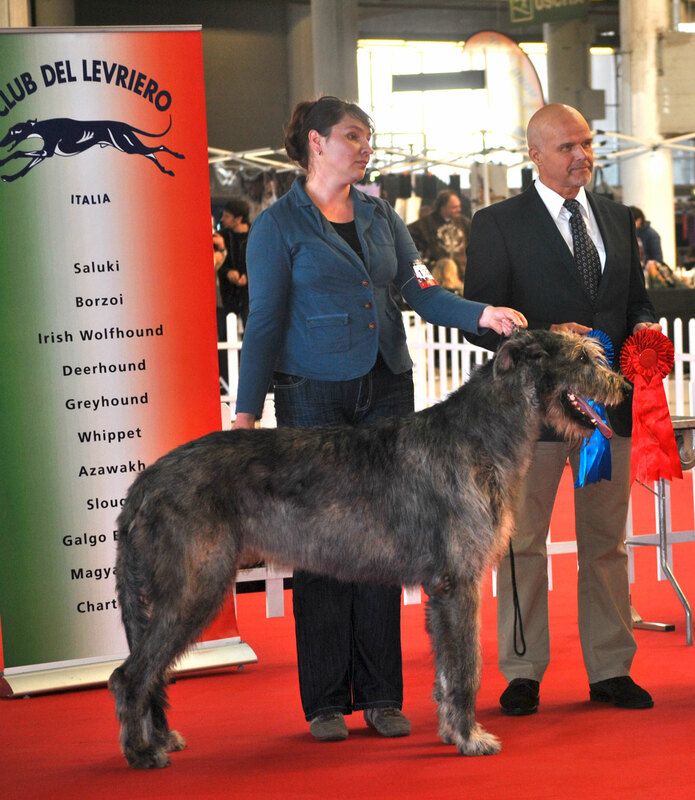 Araberara Pighes, Best of Breed at the Specialty in Genova. Owner Carlotta Beretta, Handler Iwonna Salak. 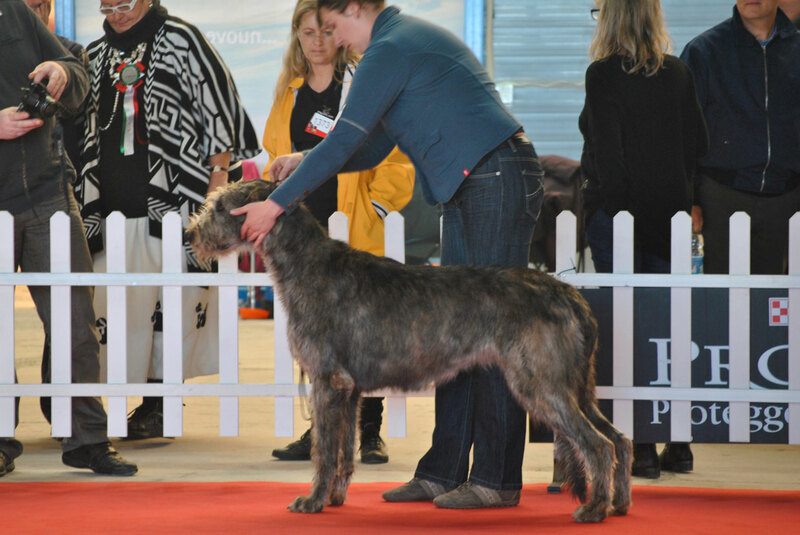 His sister Araberara Pina, first excellent in open class, won the R CAC. This entry was posted on 16 November 2014, in males, show results and tagged ARABERARA PIGHES, DOG SHOW RESULTS. Bookmark the permalink.